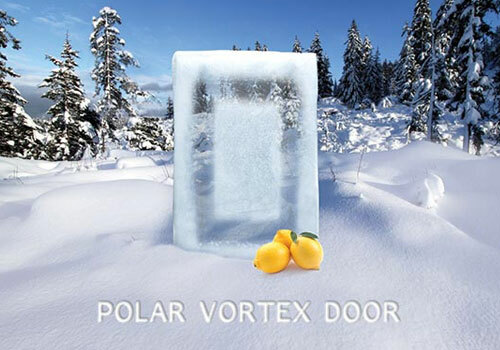 A n-Ice Door for Your Kitchen? no matter what the weather does outside, call us today. We at Keystone say, stay warm and have fun this winter! !